It is my turn to ‘Face the Nation’. Our popular and powerful cousin is coming to town and we are justifiably excited. This is our time to address, pontificate, analyse and discuss everything about #POTUS. I therefore take liberty to make my address to the Nation of Kenya. However, and which is also my reason for writing this note, I fear that we may be expecting too much from this homecoming of sorts, which journalists have billed ‘the first ever visit by a sitting US President to Kenya’. It is no little wonder that in the last few days, we have had all manners of wish lists calling out for Obama’s attention. This ranges from the Kogelo chap asking for US-made shoes, to the Siaya Governor who wants a university, paediatric hospital and power plant. Add in the President, who is asking for help in fighting terrorism and enhancing trade between Kenya and the US. 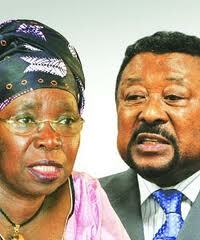 Then there are the opposition leaders who want to enlist his help in tackling graft and entrenching good governance. It is hard being Obama! Truth of the matter is that it is not #POTUS or any other outsider, with the solutions to these many problems that afflict us. Remember the maxim ‘African solutions to African problems’? That is what I am talking about. Granted, Obama is the President of the world’s largest economy and Leader of the Free World, and even has family ties to the Great Land of Kenya. However, this is not ground enough to inundate him with our problems to the very minutiae. I am convinced that if we were to look carefully within us, we would find solutions to these many problems that we think it requires #POTUS to solve. For instance, do we really need him to get us shoes for individuals, or even build a hospital in the county of his father’s birth? We will never become the globally competitive and prosperous nation with a high quality of life we envision by the year 2030, with this kind of mindset. It is time to decolonize our minds. We have incredible examples of great work that is already being done by Kenyans for Kenyans. Take Nailab for instance, the startup incubator that is helping tech enterprises unlock their potential. All we need to be asking of ourselves and our leadership is how to scale these kinds of initiatives to increase impact. As the clock ticks towards the Global Entrepreneurship Summit, which is the main reason for #POTUS’ trip, let us make the most out of it; but not to expect freebies or magic from him or the entrepreneurs and other attendees who will be in town at the weekend. IN this regard, a huge shout out to the enterprising Kenyans who are taking advantage of the hype to sell merchandise and make money. Go ye and conquer the world when it comes to town at the weekend! Under different circumstances, I would have relished such an opportunity to address the continent. However, the issue at hand is so disturbing that there is absolutely nothing enjoyable about making the statements that I am about to. It is about South Sudan – the continent’s newest nation that we welcomed in 2011 with pomp and celebration. Only a few years later, we’ve abandoned South Sudan at a time when they need us most. We have chosen to stand by and watch in silence as innocent people of South Sudan are butchered in a conflict that they are mere pawns. Whatever happened to Ubuntu — the African humanness! The Ubuntu philosophy stresses humanity towards others, which is at the core of being African. As a people, we have abdicated this responsibility. Apart from the gallant social media citizens, we have remained silent to the cries of the people of South Sudan. It is time we rose up and took action. In our own little ways, we have a contribution to make in addressing the suffering of the great people of South Sudan. 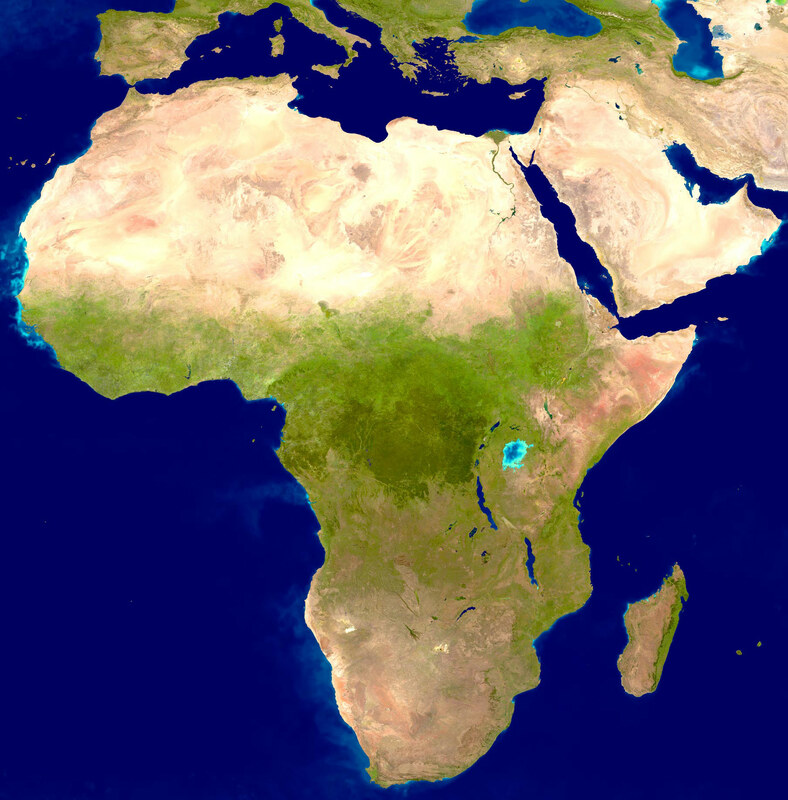 Let us show the rest of the world that indeed ‘it is time for Africa’ — and that this is not just a line from a song. Which better opportunity is there to demonstrate that we can develop African solutions to African problems? And when all is said and done, the buck stops with our leaders — nationally, regionally and continentally. This is the time for the AU, EAC, COMESA and other blocs to step to the plate. Surely, we can come together for a good cause that benefits us all; and not wait to rally together for selfish initiatives such as withdrawal from the ICC. A stable and peaceful South Sudan is in the interest of us all. The world is watching keenly. Don’t we harp on and on about our sovereignity as a people? Why are we still waiting for others us to deal with issues in our neighbourhood? How many more people are waiting to die before we take action? Let us speak out, declare sanctions against the protagonists, convene peace talks, and do everything else in our power. The time is now. In conclusion, I leave you with the wise words of Irish statesman and philosopher Edmund Burke, who famously noted that “All that is necessary for the triumph of evil is for good men to do nothing”. Let us listen to South Sudan, and do something. How time flies! We are on to the second year of your tenancy at the house on the hill. Much has been said about your first year in office — by yourself, your crew, critics, columnists, talking heads on telly, bloggers — really everyone with an opinion. Heading into the second year, I wish to present my wish list for the next 365 years. Think of this as an agenda setting session that normally, our supervisors, in cahoots with the HR types, would subject all of us to at the beginning of the year. This is just me trying to act like your boss (read voter and citizen of Kenya). For starters, I hope the energy that you have brought forth, together with the First Lady and the Deputy President, does not fizzle out. Let it increase manifold and run over . I am glad that the First Lady has hit the ground running literally — at the London Marathon 2014. Please pass my kind regards to the good lady. Please do something about the heavy taxation and make life more affordable for the rest of us. We do not have to wait for 2030 to deliver a high quality of life for us all. Do we? Please assure safety and security for ourselves and our loved ones — let us go back to those days when houses of worship were safe havens and we did not have to endure sessions reminding us of security exits and what to do in case of an emergency like we did at my church last Sunday. Also, while I acknowledge that it is not the job of the government to create jobs, please make it conducive for the private sector to spawn employment opportunities for our relatives — that way, the rest of us will have less dependents. Tax them less. 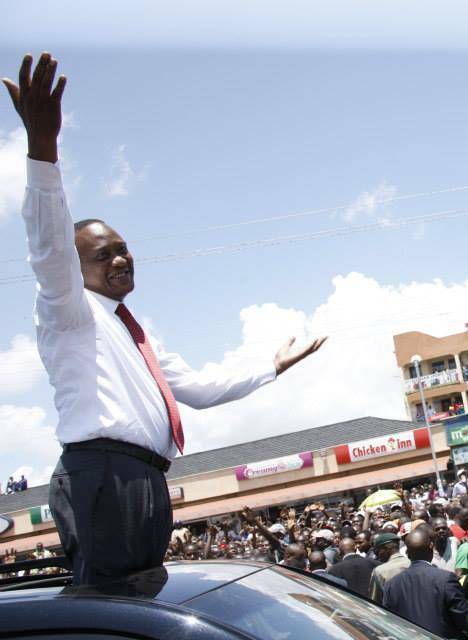 Mr President; it would help to do something about the many promises that you made to the People of Kenya. Of key importance are the laptops for Standard One pupils. Between me and you, this could just be your legacy. In conclusion, I would suggest that this year you seriously walk the talk with regard to fighting graft. It pains as a taxpayer, to hear that your taxes are lining pockets of an unscrupulous civil servant. Please convince us that your administration is not just paying lip service to fighting this vice. All the best, Mr President. Let me begin by acknowledging your exquisite tastes as demonstrated in your days in office. From big cars and preference for putting up in hotels with fat entertainment perks to boot, you have outdone yourselves! If your dreams as outlined in the county budgets are anything to go by, then we are in for a lesson in the lifestyles of the rich and powerful. I am informed that in living up to this billing, an audit report of your expenditure between July and September 2013, found that about half of you only lavished yourself in allowances, travel, with no thought of development of your respective counties, which in my humble opinion, would be a key pursuit. And you are not yet done with us – you still want more cash. While I am disappointed, and deservedly so, it is hardly surprising based on the kind of demands you were making last year. I do not quite remember what became of your ill-conceiveddemand for a large fully furnished and staffed office in Nairobi ostensibly to ‘attract investors’. This is after winning the fight for public buildings in which to set up your bases in respective counties. Boy, don’t you love the fine things in life! However, and which is the reason am penning this note, I wish to remind you a fact that you seem to be blinded to in your quest for the very best that your good office can get. All that you are enjoying is at my (and other taxpayers’) expense. For this reason, we demand that you keep your eye to the ball – which is development projects that benefit us. The key objective of devolutionis not to attend to your tastes, but to take development closer to the people. Of course, popular opinion has it that you, the political elite, will continue having your way for as long as you have deep pockets that can buy our support and votes come the next election. However, do not be too sure. 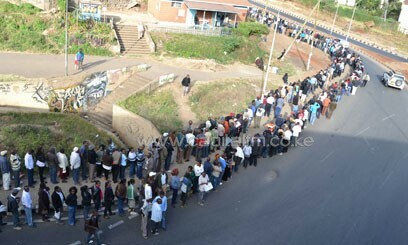 The Kenyan voter is evolving. In conclusion, I leave you with the sagely words of our former president Mwai Kibaki: “Some people got devolution wrongly. Let us quote the Constitution as it is. Remember that our ultimate objective is to serve the people of Kenya and to improve their economic and social welfare”. A Happy and Prosperous 2014, Gentlemen. Hope you focus! I hope you find some time to read this note. I was inspired to write this today as we commemorated this day, which was once upon a time a public holiday known as ‘Moi Day’. This was after I stumbled upon your brief biography on the official State House website, as the rest of the country whined, ranted and raved on social media about the missed opportunity for a day off work. For the better part of the day, after reading your profile, I have been reflecting on the story of your life, which is a great inspiration to the Kenyan people. 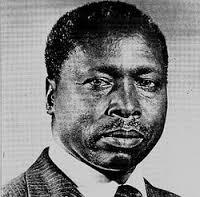 Nothing is as inspiring as the story of a man, who rose from a humble background, surmounted all manner of challenges, to become the Second President of the Republic of Kenya. It has been about a decade since you called it a day, and handed over the reins of power to Mwai Kibaki. Much has been said about your 24 year reign – both good and bad. However, not much is said about your person and the triumph against all odds and frustrations, right from childhood. That you walked many miles to get to school as a little boy, did not hinder you from ascending to the highest office in the land, is indeed great motivation. 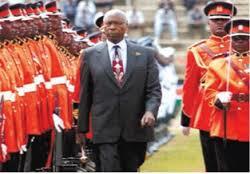 And that, even after you were denied the chance to join Alliance High School, after being selected, did not stop you from making the most out of the opportunity that you got to join a teachers’ training college, eventually becoming Commander in Chief of the Armed Forces in Kenya. Such are the virtues that we, the young people of this country need to borrow – determination, persistence, passion, patience, tolerance, and the list goes on. In conclusion, I wish to make a small request – how about penning the story of your life? I am sure that the lessons and inspiration would be enormous. Everyone is keenly watching if we will pull these elections off without violence. The world is watching our every move. We are talk of the world. We are under very close scrutiny. Of course the naysayers are at it again – pontificating about how Kenya will go up in flames after elections. The web is awash with rumours, innuendo and claims of chaos waiting to happen. International news media is on high alert for that breaking story that will be us fighting! Dear Compatriots, I know there is this blot in our history that is the post-election violence that followed the 2007 elections. However, I am convinced that we can conduct elections in peace – we have always done (besides 2007/ 08) and we can do it again. It is my hope and prayer that we will remain one united and peaceful country after the polls. Come on, let us do it. We owe it to ourselves, to our country, and our children and our children’s children. Let us maintain peace. Let us show the world that we are the island of peace that we have always been. Let us shame the prophets of doom who believe that we will erupt into chaos again. Let us keep the peace. I know we can. Receive my warm wishes, as you congregate in Addis Ababa to, among other things, select a new person to head the African Union commission. In as much as I trust your wisdom and judgment, distinguished ladies and gentlemen, allow me to add my voice on this matter. As you cast your votes for the leadership of the continental body, I pray that wisdom and Africa’s common good is placed way above everything else. 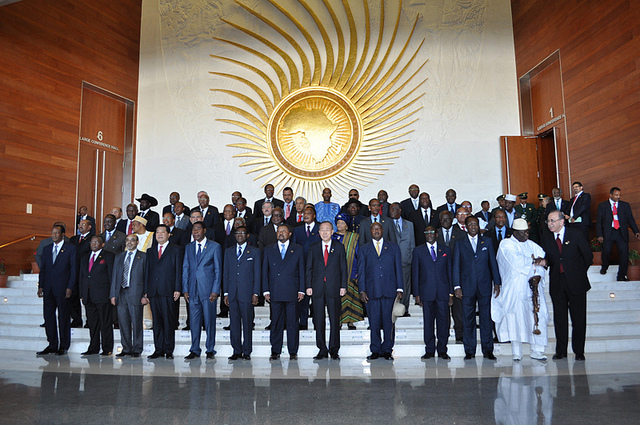 Your Excellencies, as you may have noted, in recent days, the continent has been treated to drama as campaigns for the position of chairperson at the African Union commission hit a crescendo. The fight that has moved from diplomatic meetings to the media has even begun getting murky leading to accusations and counter-accusations. Now, the penultimate is here with us. Ladies and Gentlemen, as you make this choice, think about the 1 billion African people, whom you lead, and the kind of future they are hoping for from you; as well as the role that the African Union can play in this, and the kind of leadership that will deliver it. Africa is no longer the passive by stander in global geo-politics, and it is through unions like the African Union that the African people can exert their authority in the world affairs. We need an African Union that will be strong enough to stand up and not only push the African agenda on the global stage, but also be a brothers’ and sisters’ keeper, rebuking and correcting those who depart from the straight and narrow. Dear Presidents, having said that I beg to rest my case. I know you are incredibly busy people, by virtue of the very important positions that you hold. In conclusion, I leave you with the words of Condoleezza Rice in her memoir No Higher Honour: “Today’s headlines and history’s judgment are rarely the same. If you are too attentive to the former you will most certainly not do the hard work of securing the latter”.